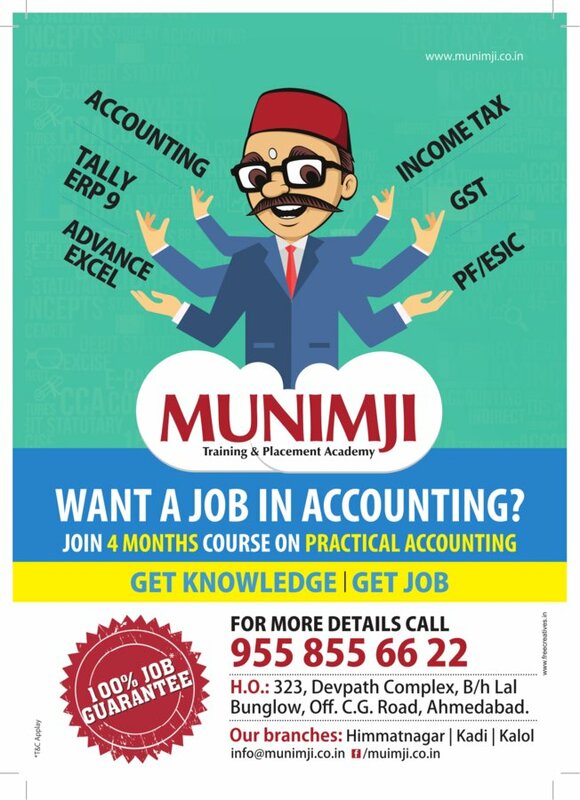 “Munimji” is a Specialised Accounting Training Academy which provides organized, formal and practical training on Accounting Finance and Taxation and contribute towards creating the “Best Trained Professionals”. 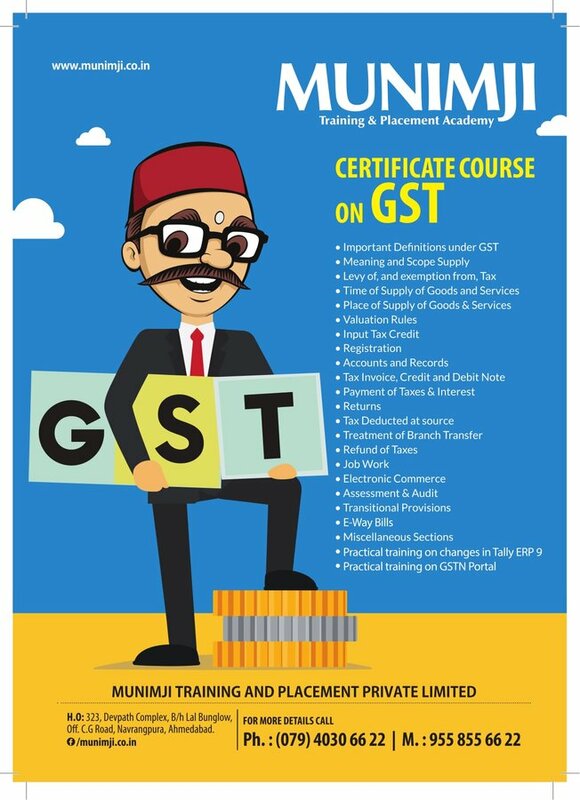 We comprehensively encompass all aspects and topics followed by adequate practical training with the ultimate objective of purposeful placement. We aim to provide skilled resources to industry and fill the dearth of skilled and professional experts. 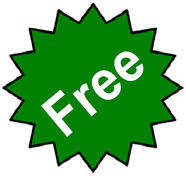 -Connect through regular Seminars and E-mail Updates. 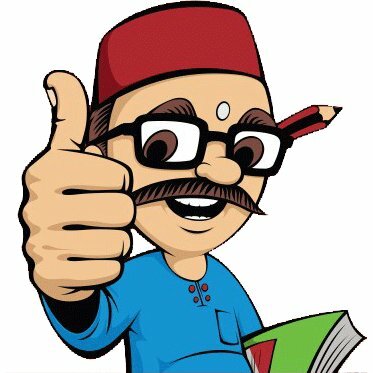 -Industry Tie-Ups and Periodic Job Affairs.